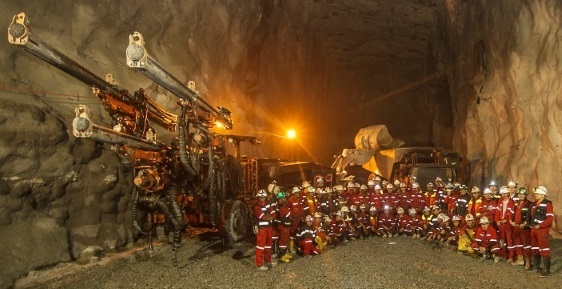 This is your opportunity to join the Redpath team at the world class Lady Loretta Mine, approximately 140km North-West of Mt Isa, whereby Redpath are responsible for all facets of the mining operation. 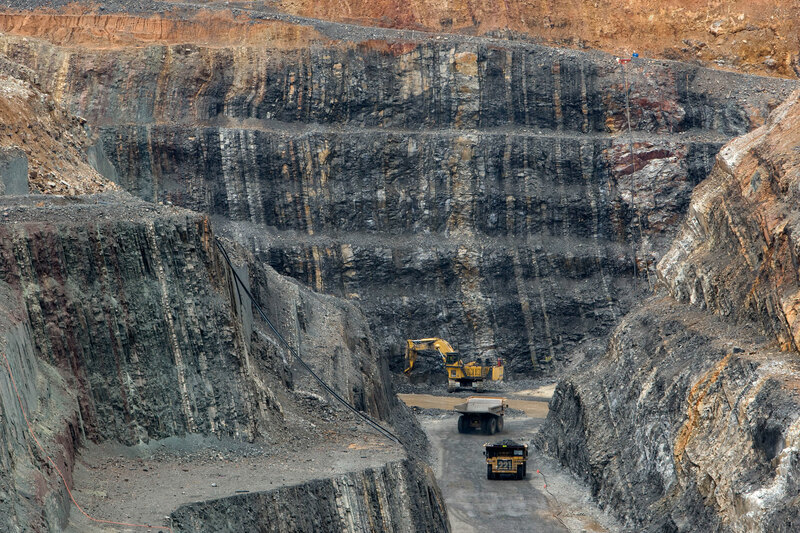 The Lady Loretta Operation has been set up using industry-leading technology, and Redpath have continued these standards with mobilization of new equipment with an emphasis on technology to support safe and efficient production outcomes. The positions will be a 14 days on, 14 days off roster with rotating day and night shifts. All local Mount Isa and Cloncurry residents are encouraged to apply. FIFO will also be available from Brisbane and Townsville. 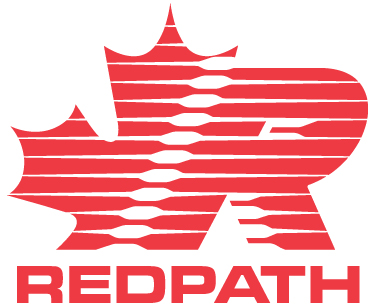 A safety approach in keeping with Redpath’s principle Safety – First, Last and Always. Redpath is the type of company where you can sink your teeth into a challenging role, get hands on experience and receive learning & development opportunities with experienced personnel.